These Duracell batteries are imported from Austria. 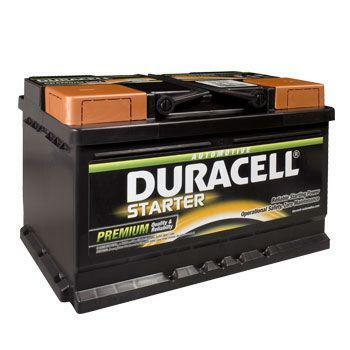 They have a 30 MONTH WARRANTY The Duracell 674 12v 110ah has 850cca. Call us on 011 468 1619/ 0861 911BATTERY,for more info.